Bro. 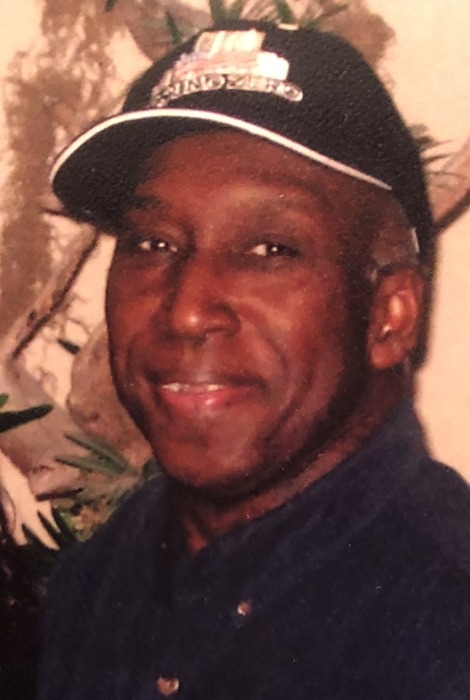 Robert Brantley Jr., 70, departed this life on Saturday September 8, 2018 in Florence County. He was the father of Rosalind Gurley and Maurice Brantley. You may visit the family at 117 Charles Rd. Marion. Funeral services are scheduled to be held at the Jackson & McGill Memorial Chapel, Marion, Wednesday September 12, 2018 at 11:00am . He will be laid to rest in the Jackson & Daughters Cemetery, Marion. Robert Brantley was born in Hartsville, SC to the late Robert Lee Brantley and Betty Harton. He departed this earthly life on Saturday, September 8, 2018 and he is one of four children. Robert attended public school in Marion County, SC. Robert was a kind and loving person who never missed an opportunity to tell his kids he loved them. He was very handy and loved building new things around the house. He was a good father, brother, and husband. He taught his kids knowledge of life and how to be loving to others. His memory will forever live on in the hearts and mind of his children. He will be sorely missed. He was preceded in death by his father Robert Lee Brantley. Robert leaves to cherish his fond memories ~ his mother ~ Betty Harton; his children, one daughter: Rosalind R. Brantley Gurley (Randoplh) of Dillon, SC; two sons: Robert A. Brantley of Marion, SC and Maurice Brantley (Dashana) of Okinawa, Japan; two brothers James E. Brantley (Cora) of Rains, SC and Willie Brantley (Elizabeth) of Fayetteville, NC; one sister Amanda J. Ship (Johnny) of Charlotte, NC; eight grandchildren, two great-grandchildren and a host of nieces, nephews, other relatives and friends.